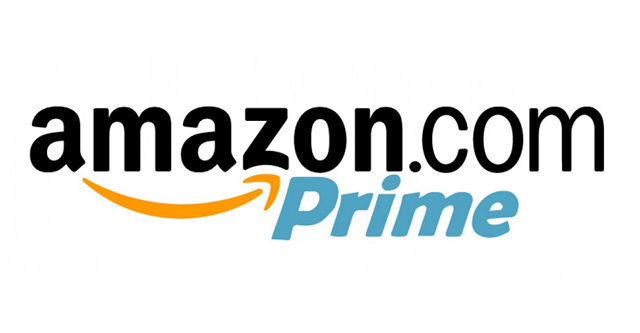 Amazon today announced that Amazon Prime Video is now available to customers in more than 200 countries and territories around the globe. Customers around the world can now enjoy popular new original series like The Grand Tour from Jeremy Clarkson, Richard Hammond and James May (currently the top-rated TV show on IMDb with an overall rating of 9.4 and over 20,000 votes) and award-winning Amazon Original Series like The Man in the High Castle, Transparent, Mozart in the Jungle, Tumble Leaf and more. Customers can sign up for a Prime Video membership at PrimeVideo.com and watch on Android and iOS phones and tablets, Fire Tablets and popular LG and Samsung smart TVs. Amazon Prime members in Belgium, Canada, France, India, Italy and Spain can start watching today at no additional cost to their Prime membership. Customers in the other new Prime Video territories can sign up at an introductory price of $2.99 (or €2.99) per month for the first six months, starting with a free 7-day trial at PrimeVideo.com.